For your website to dispersed into the world there needs to be proper link building. Creating the accurate links and making your website available with those cute links helps you a lot in earning as well as gaining beautiful links.We can even convert the ugly links available on the website into beautiful links. Here are some plugins which help you a lot in getting your website with the pretty links. Here I am going to discuss the wordpress plugin i.e. 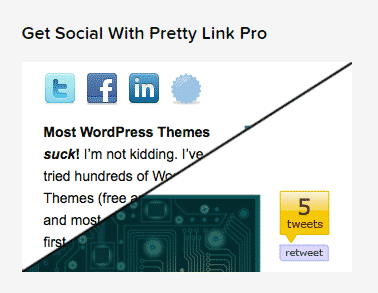 pretty link lite plugin which makes your website with many beautiful and useful links. Integrating this plugin to your wordpress website should be very helpful in generating the pretty links. This will help to shorten, share , manage and track any url on the website. We can create beautiful links and can present the way to manage your appearance of the domain name. The pretty link lite adds many tools and redirection types where you’re links can be converted automatically to the pretty links. You can even replace your blog keywords with the pretty links. With the pretty link lite you can easily manage your links. The pretty links are provided with the tools which help to manage all your social links,affiliate links and redirects them to any other websites. By using this pretty link lite plugin in your wordpress website you can have the complete control oh how your links look. There are tools which are used to track the link clicks, hits, group, search your links. We can also see how the all your links functioning in the real time. The pretty links also helps to redirect to server sides and traditional which give raise to permanent and temporary redirects. The pretty link pro offers the two redirection techniques such as the pretty bar which remains still upon the top of the page even the user does not look and the tracking pixels to know the conversations and emails opened or any other information too. Manually submitting the links on the social channels and other marketing platforms is very time consuming where the pretty link pro does completely every thing i.e. it will do automate for your content strategy so that there might be full time to concentrate on the content making. The pretty link pro has many features i.e. it will automatically create the shorter links for the pages and post and commence the tweet messages to other twitter accounts when the post had been published. The pro feature helps you to get the relevant links and can add as many keywords. The better keyword replacement for the links is done. The pretty link pro will help your links to disperse into this world and appear to many crowd. It will add the tweet badge for each and every post and can track the link hits too. One of the major advantage with this plugin is the no follow option which helps a lot during affiliate marketing. Because most of the affiliate links are very ugly to look to have the best link which has to be indexed on the google search engine we use this plugin no follow attribute. 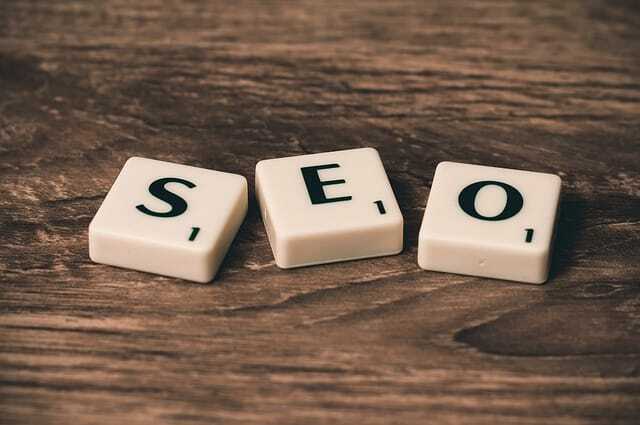 In order to avoid ugly links appearing in your website you need to handle this plugin by checking the no follow option so that you ugly links will not be indexed by google from your website. The pretty link plugin is perfect for the affiliate sites where there is a need to make lot of sales.It will automatically update the tasks, tracks the hits information and keep all you’re links in safe mode. You can have complete control of the url slug and redirects the cloaked affiliate links to 301 . Using this plugin you can create the different groups and to use and organize the pretty links. You can generate sales through these groups too. You can customize the report of the hits on the each and every link. You can download all the links information through a csv file. The pro version of the pretty link lite add some extra features for you . In the pro version you can set up in such a way that the keywords are replaced by the pretty links on the website. You can convert the content in the form of text to links so as to increase your sales attribute. In the pro feature you can get through the social icons for publicity and sharing. You can also see the tweets and re-tweets for your posts. It helps to create simple url’s which leads to make other shorter url’s. It helps the ugly links look smarter and pretty in your website. It maintains a twitter badge and social sharing bar. It uses the java script and ajax admin user interface. You can select temporary(307) and permanent 301 for you’re pretty links. It excludes the IP address from the stats page. It tracks the visitors information and hits by using cookies. It will organize all the affiliate links to groups for easy handling.